A relaxing space for you to get away. 1 bed · 1 bath · 475 sq. ft. 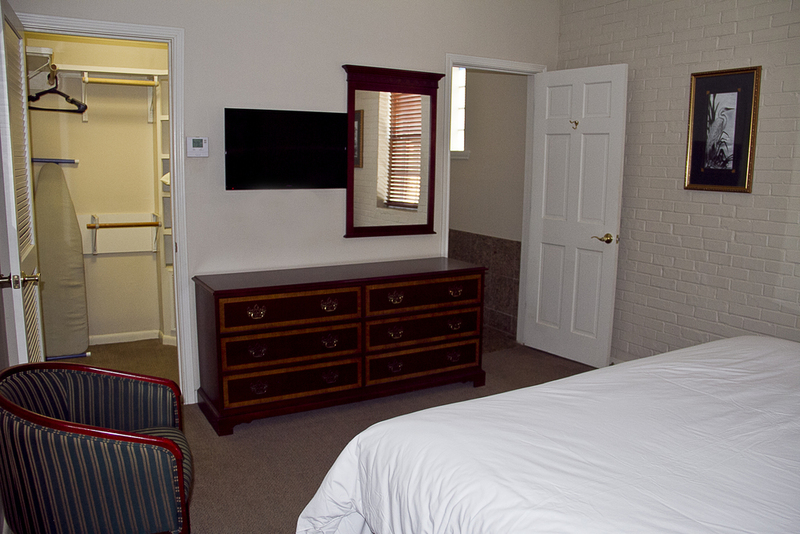 The One Bedroom Suite is perfect for those who need a quiet getaway from a long day's work. 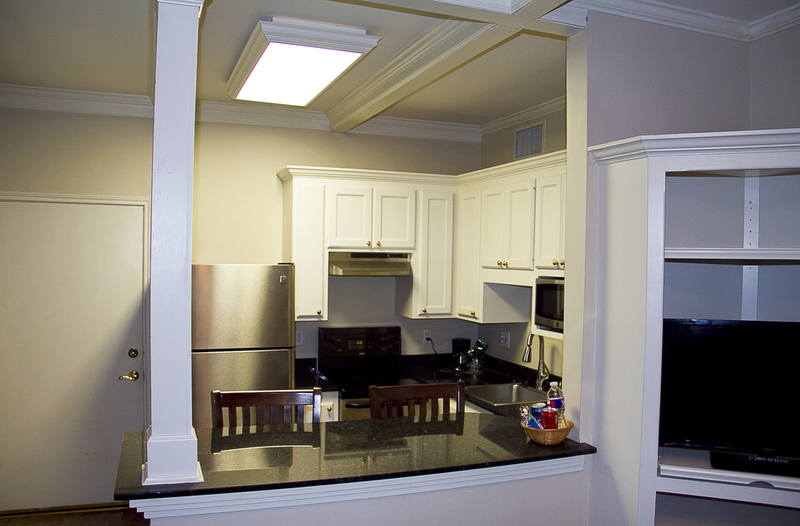 This suite comes with a comfortable living area with desk, an equipped kitchen, and a private bedroom and bathroom.